Here’s a bit of hip-hop history to chew on this Monday morning. 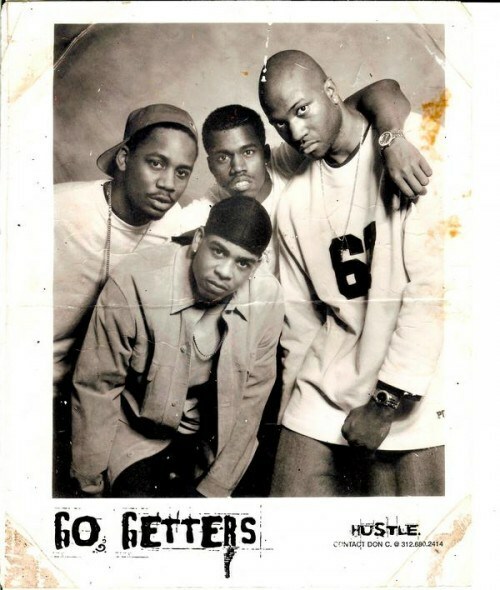 Reddit points us to recordings from an unreleased album by Chicago-based hip-hop group the Go Getters featuring a little known rapper/producer named Kanye West. Rounded out by rapper GLC, who later signed to Kanye’s G.O.O.D. Music label, Timmy G, and producer Arrowstar, the group recorded a handful of songs around 2000, made a few radio appearances, and even did a photoshoot. As Fake Shore Drive explains, their album World Record Holders was never released, but a number of recordings did surface once Kanye gained notoriety. 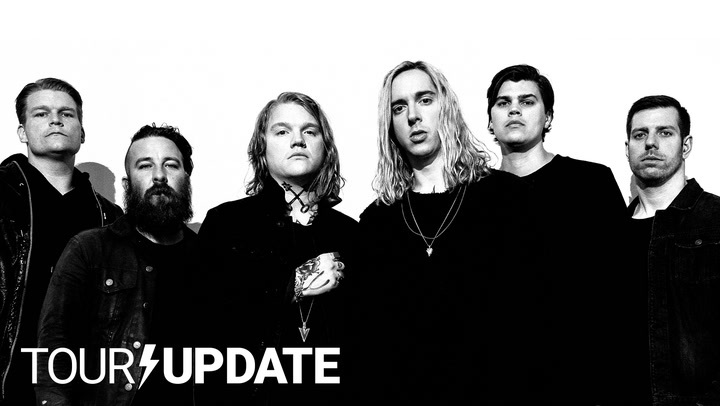 Check out six Go Getters recordings via the YouTube playlist below, or grab the full download of their album via Fake Shore Drive.